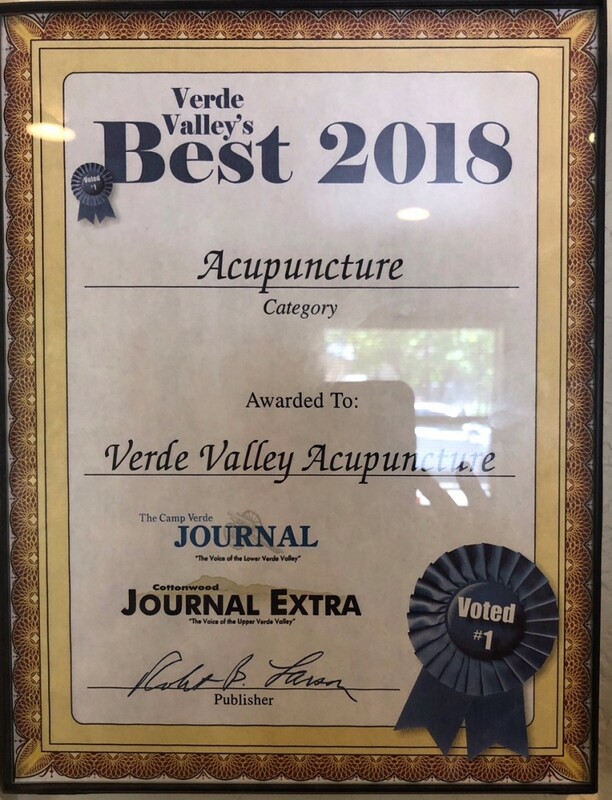 Thank you Verde Valley for a great year! Happy 4th of July!!! Why it’s so hard to figure out if acupuncture actually works? Should you stick a needle in it? Chinese Herbs meets Rat population control, What is Contrapest ?